Japanese films (and TV shows!) dominate this genre that I love so goddamn much, but it started here in the good ol’ US of A with King Kong, and filmmakers around the world have chipped in with their own unique contributions (like Norway’s excellent Troll Hunter!). But before Godzilla’s classic sequels and cross-over films rightfully solidified him as King of the Monsters, Hollyweird was cranking out all kinds of mega-monster movies! 1957’s The Amazing Colossal Man is one of ’em! It doesn’t have Eiji Tsuburaya‘s sprawling, meticulously crafted monster suits or miniatures, nor does it have Ray Harryhausen‘s astonishingly lifelike stop-motion animation. So what’s it got? Bert I. Gordon’s low budget ingenuity and a whole lotta elbow grease! 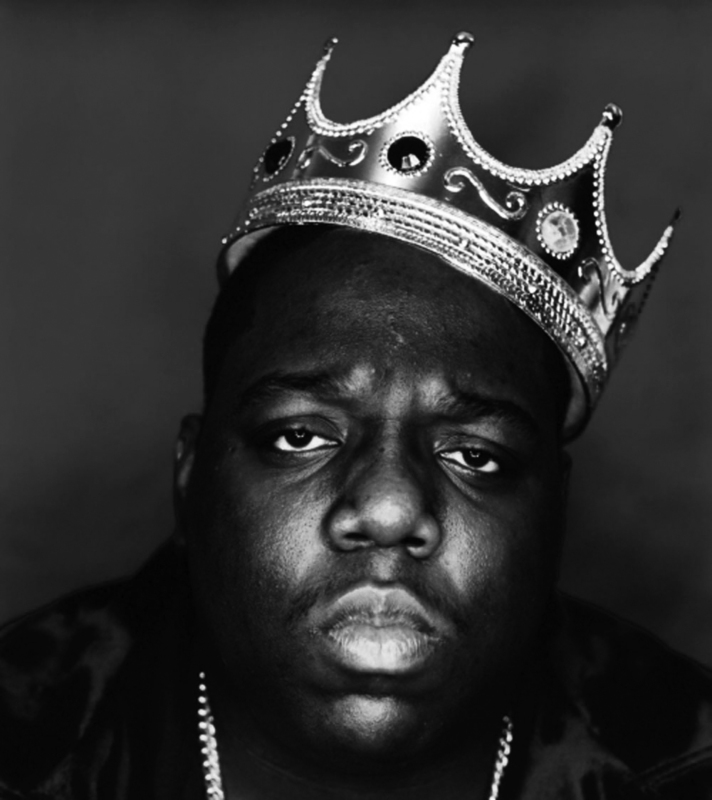 Mr. B.I.G. 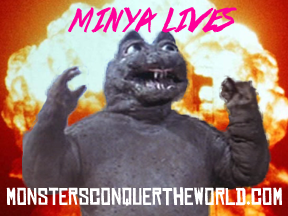 (his actual nickname) never birthed the next Kong, Godzilla, Gamera, or even Them! but his oeuvre still left a mark on the 50’s monster moviescape. Nobody really talks that much about The Amazing Colossal Man, but it undoubtedly paved the way for the much more famous/beloved Attack of the 50 Foot Woman, was spoofed by Honey I Blew up the Kid, and was lovingly homaged (along with other atomic horror classics like The Fly) in the forgettable Monsters vs. Aliens. All that, plus no director has been MST3k’d as much as he has! So uh… go him? AND it was his birthday last week! Dude’s still alive! Slap on your adjustable sarong and we’ll talk about his movie!